Customer Satisfaction in B2B enterprise is a tricky thing. We all recognize the need to measure it, and almost universally, there’s a program in place. If you want to be self-critical, the initial questions become: what are you really measuring, what meaning can you draw from it, and how do you act on what you’ve learned? Complexity: B2B solutions tend to be complex, segmented and differentiated. We’re not talking about “How tasty was your burger?” This makes the process of uniform collection and insightful analysis quite difficult. Varied Stakeholders: Solutions in enterprise touch so many functional areas, end-users and other stakeholders; whose opinion do you want to measure? These various stakeholders will likely be weighing in on your contract renewal. Satisfaction Not Correlated: Satisfaction can be tempered by expectations. If the customer is accustomed to software crashing, for instance, they may not hold you as accountable as someone with higher standards. When a competitor shows up with a solution offering better performance on the features on which you are lagging, you’re vulnerable. Especially when the more annoyed end users, who you may not be surveying, are at the table. 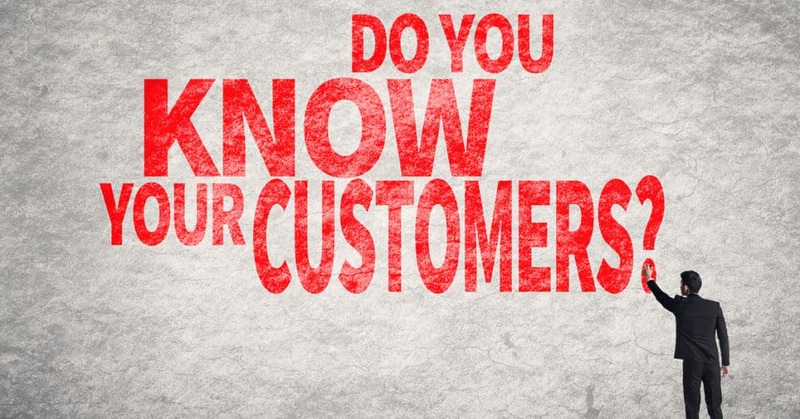 Loyalty Measurement Is Difficult: The thing companies care most about is customer retention. Loyalty is the driver of retention, and satisfaction is, at best, only obliquely connected with loyalty. Often the best way to test loyalty is to see how a customer responds to a “loyalty event”. That is, when a customer complaint is resolved in a highly responsive way. Conversely, if a dissatisfied customer does not get an effective response, the resulting “dissatisfaction” can bring down loyalty, like a house of cards. Management Plays Games with C-Sat: We’ve seen instances with companies where bonuses and other awards are based on C-Sat scores. That becomes a huge motivator to game the system, and avoid any adjustments that would lead to more accurate measurements. This occurs more often than you might think – even in Fortune 100 companies. These are just the top 5; there are more. It takes courage for leadership to take a hard look in the mirror, and realize that winning with customers beats looking good.